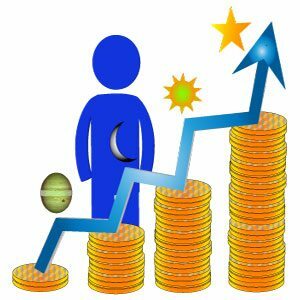 The astrological influences that control you financial life. The financially auspicious and inauspicious periods in your life. What type of work/career will bring you money. Your lucky days, dates, numbers, gems and talismans, for gaining wealth. You may specify your current occupation/job/means of livelihood. This is optional.